Thank you so much for your support and suggestions to make Popeye better!! Fixed up a few sanitizer messages. Added Sanitizer reports for ConfigMap and Secrets. 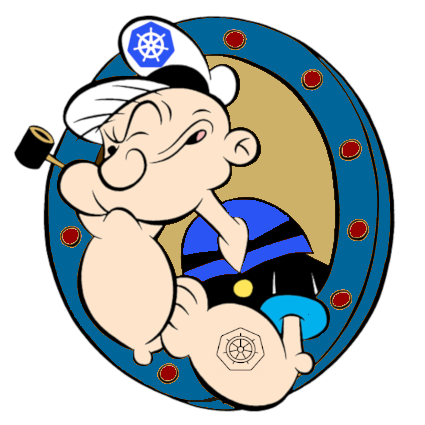 Popeye now scans your clusters for potential dead cm or secret resources and there associated data keys. Added --jurassic|-j aka NeanderTerm mode, for terminals that don't support dazzling emojis and smashing colors. Went thru a pretty significant refactor on this drop, so please be on the lookout for potential disturbance in the force and report any issues you may encounter. Thank you! !